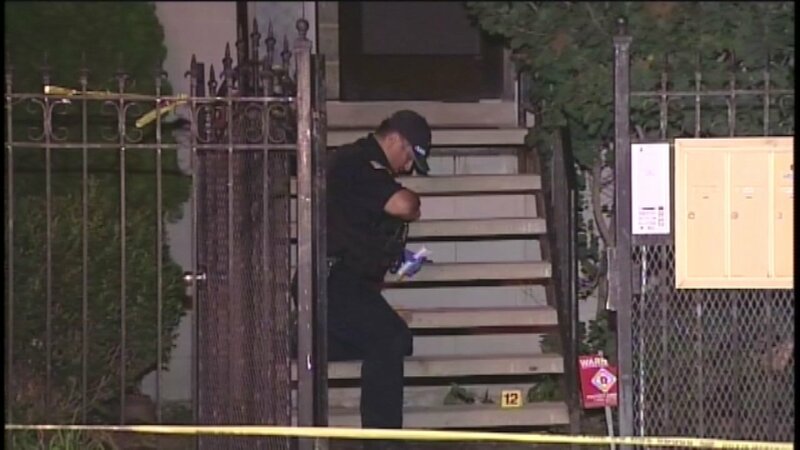 CHICAGO (WLS) -- A home invader was stopped in his tracks after a homeowner shot him several times Saturday night in the Bronzeville neighborhood, Chicago police said. The incident occurred in the 4500-block of South St. Lawrence Avenue at about 10:54 p.m., police said. A man was trying to force his way into the home with a crowbar when the 60-year-old homeowner shot him. The suspect fled in vehicle to a hospital and is in critical condition. Charges are pending against the 44-year-old suspect. The homeowner was not hurt and has a valid FOID card and concealed carry permit.